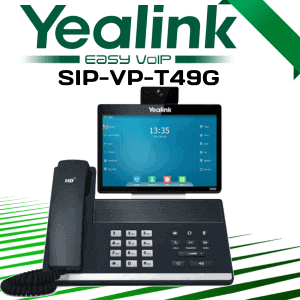 Yealink CP860 is a solid meeting phone with an impressive feature set, and the phone has everything you need to conduct a conference call with clarity and precision. 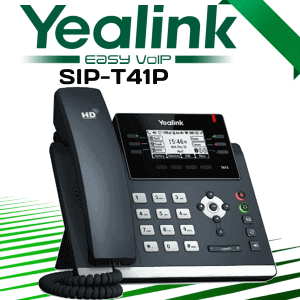 The Yealink CP860 IP meeting phone is a perfect selection for small and medium-sized conference room and can meet the demands of up to 16 people with optional expansion microphones. 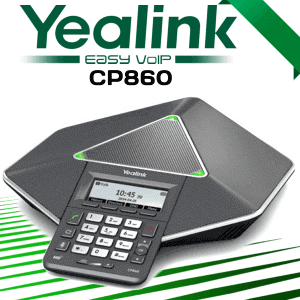 The CP860 offer many important audio features including optima HD technology, a built-in three microphone array, full-duplex technology, and acoustic echo canceling. 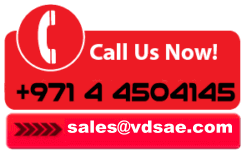 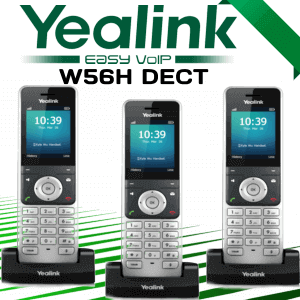 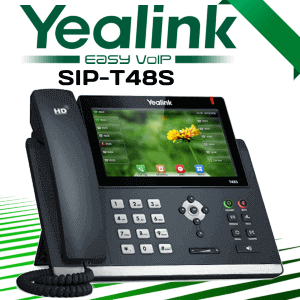 The Yealink CP860 conference phone Cameroon is designed for small- to medium-sized meeting rooms. 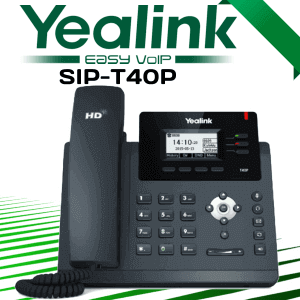 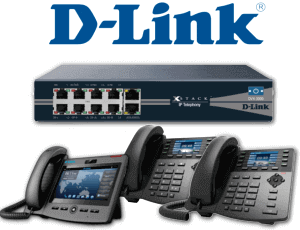 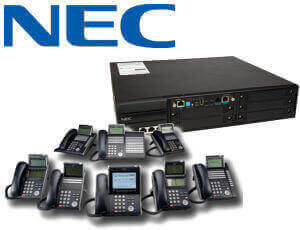 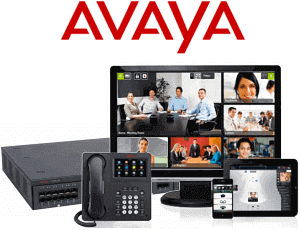 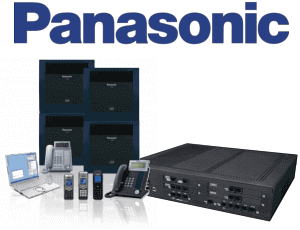 The CP860 SIP Conference Phone offer many important audio features including optima HD technology, a build-in 3 microphone array, full-duplex technology and acoustic echo cancel. 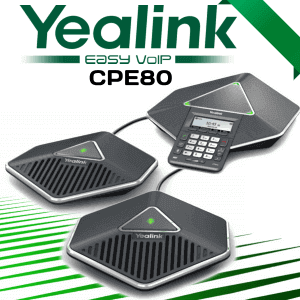 The three microphones ON CP860 have a pickup range of approximately ten feet and it is designed to cover the entire meeting room. 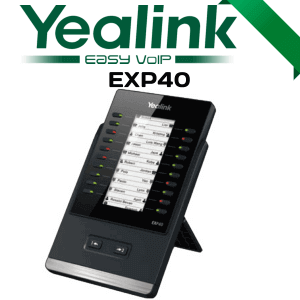 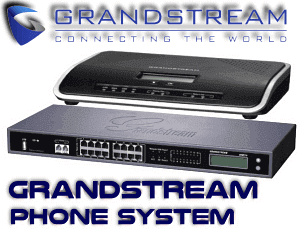 For more in-room participants it support two additional microphone that can connect to phone’s EX ports. 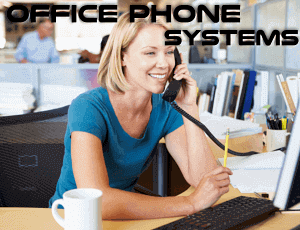 The phone also supports mobile and computers through the 3.5 mm port. 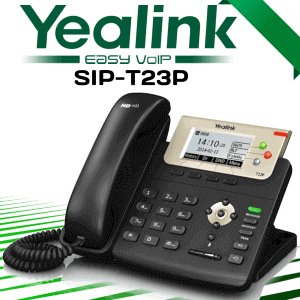 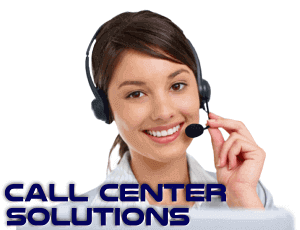 Yealink CP860 had conference call recording support on a USB flash drive.